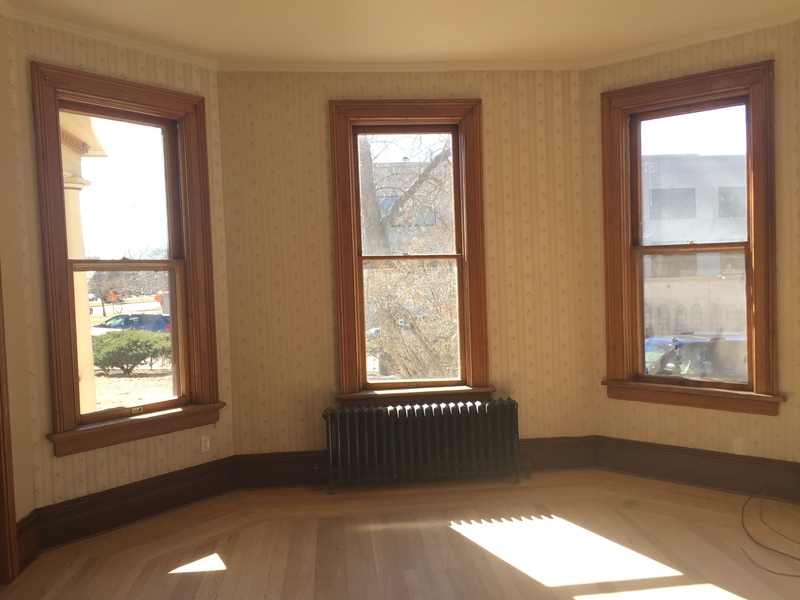 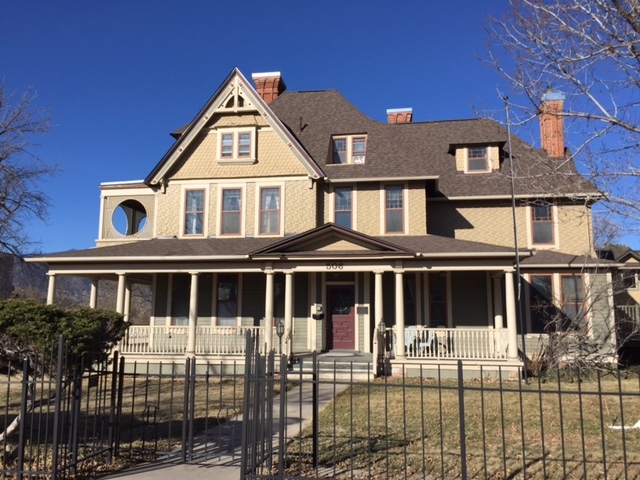 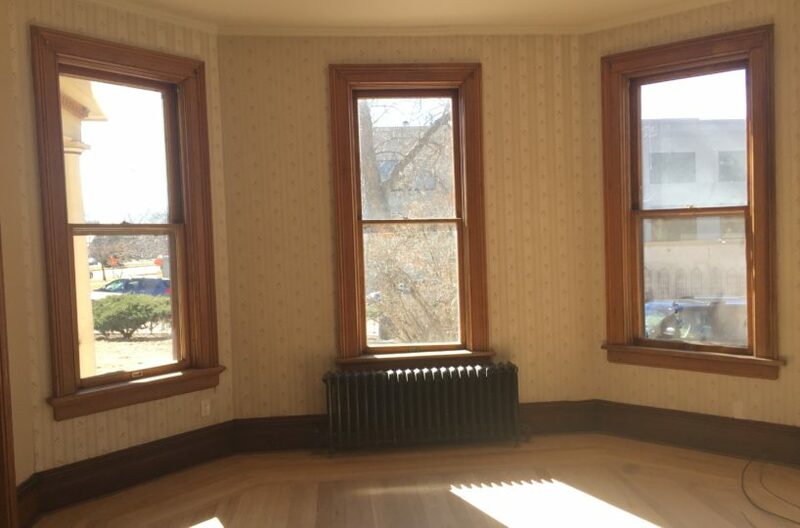 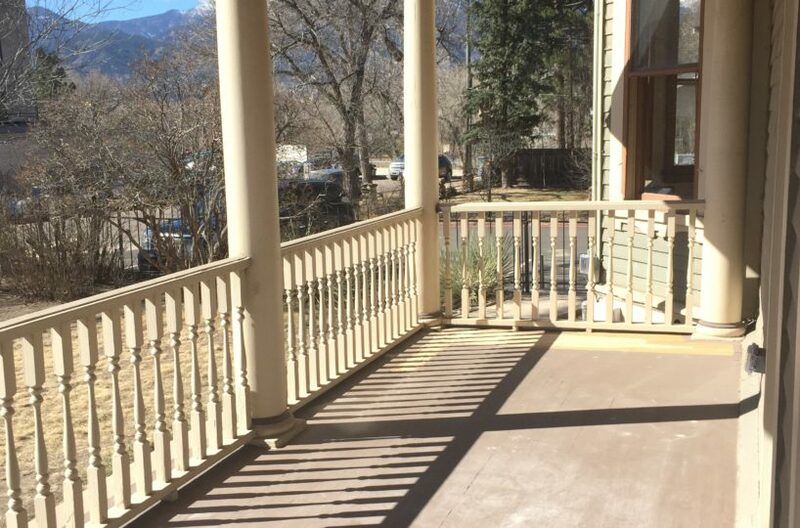 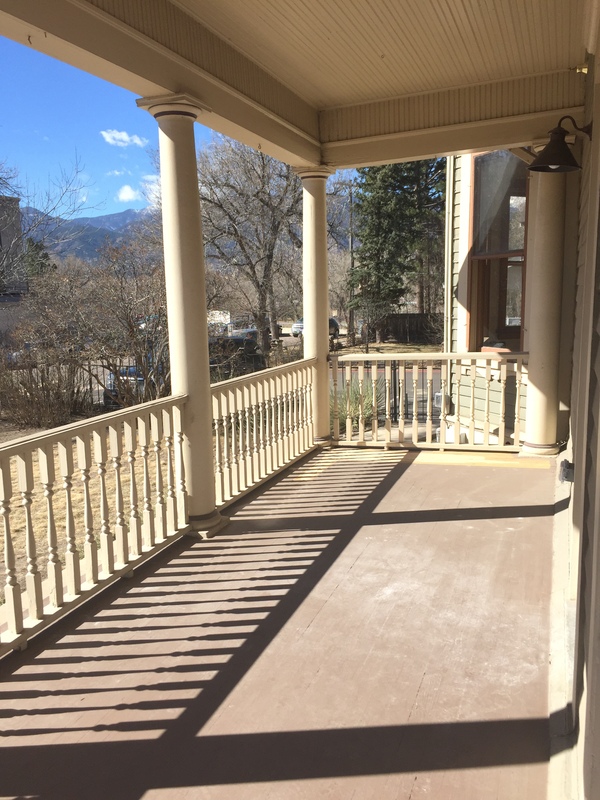 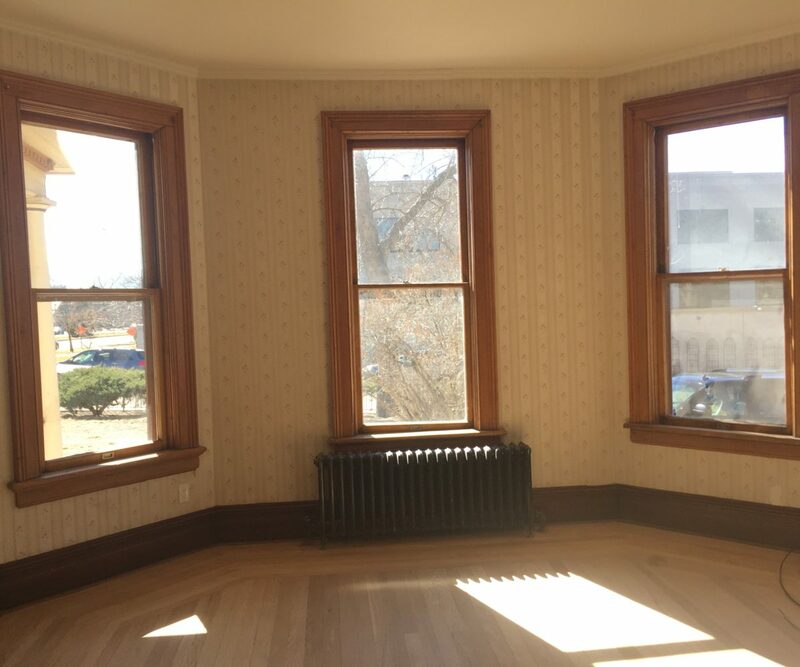 Be one of the first to live in the newly remodeled Historic Hearthstone Apartments in downtown Colorado Springs. 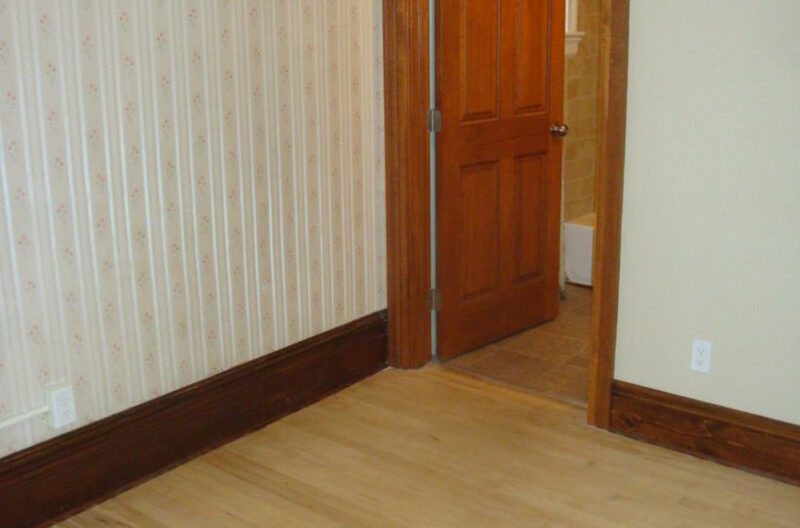 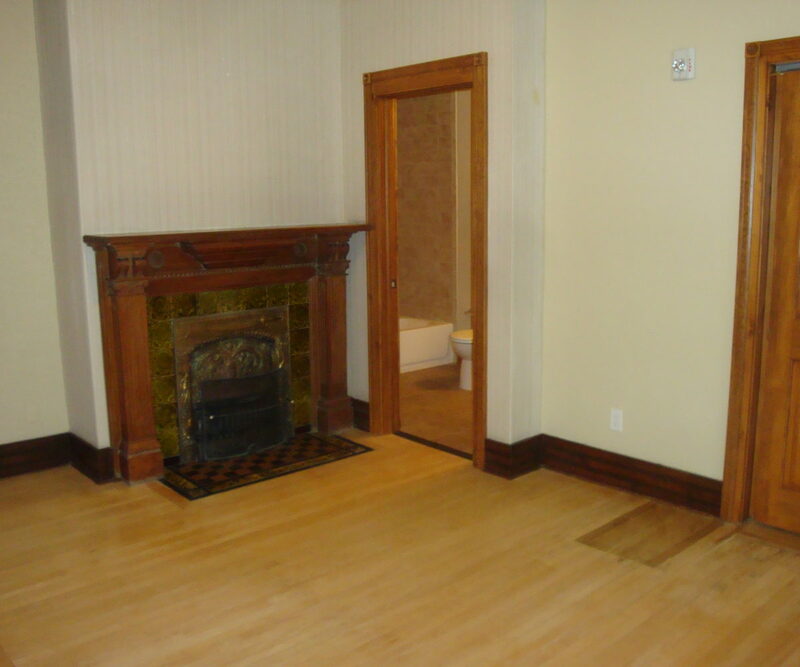 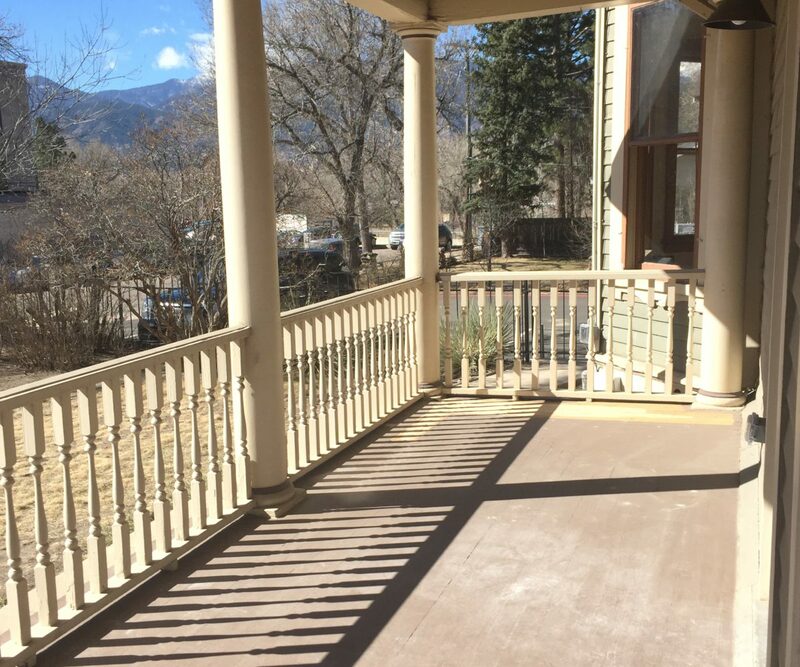 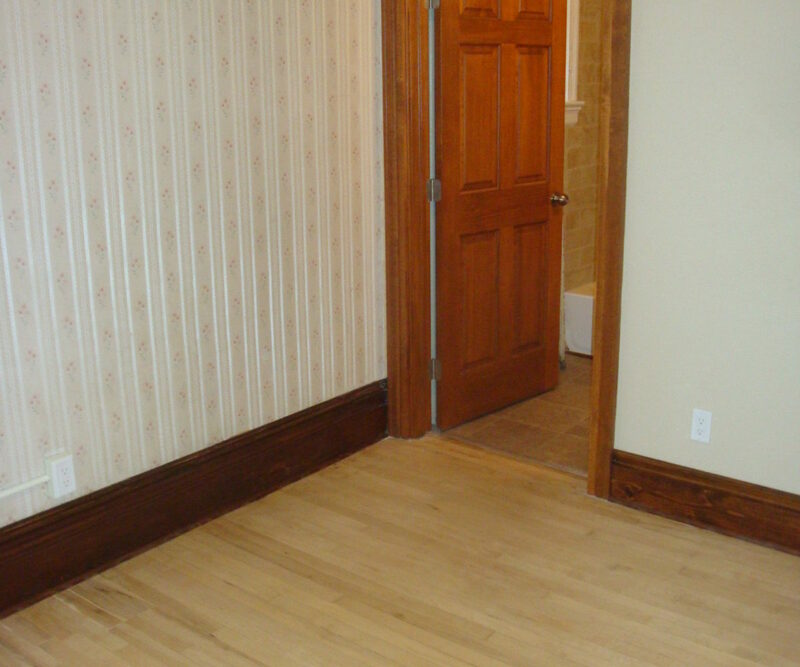 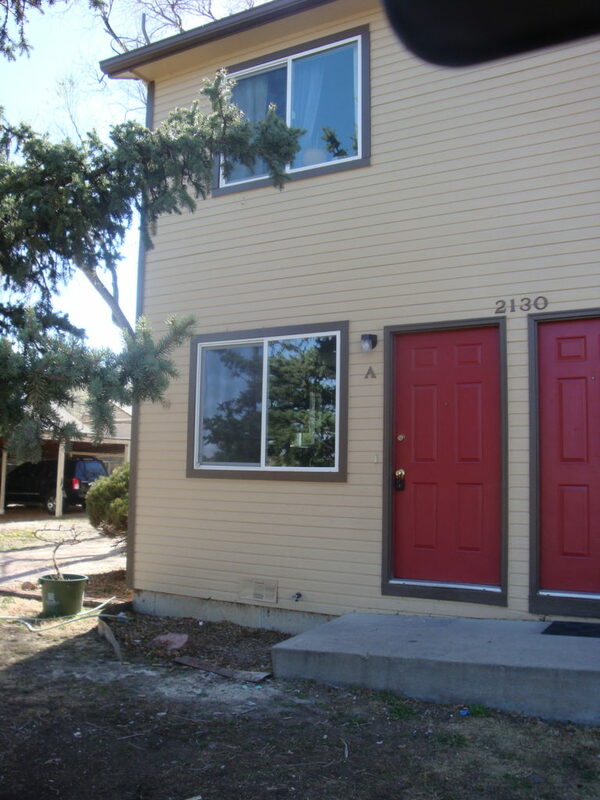 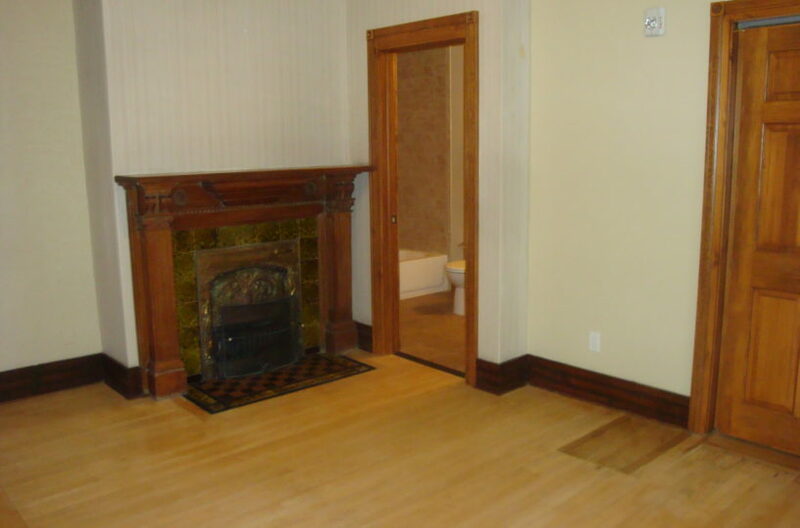 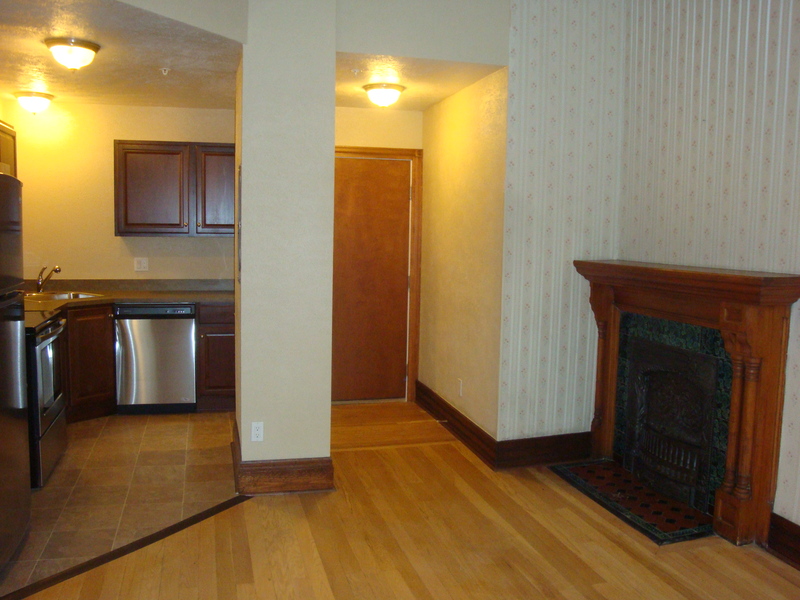 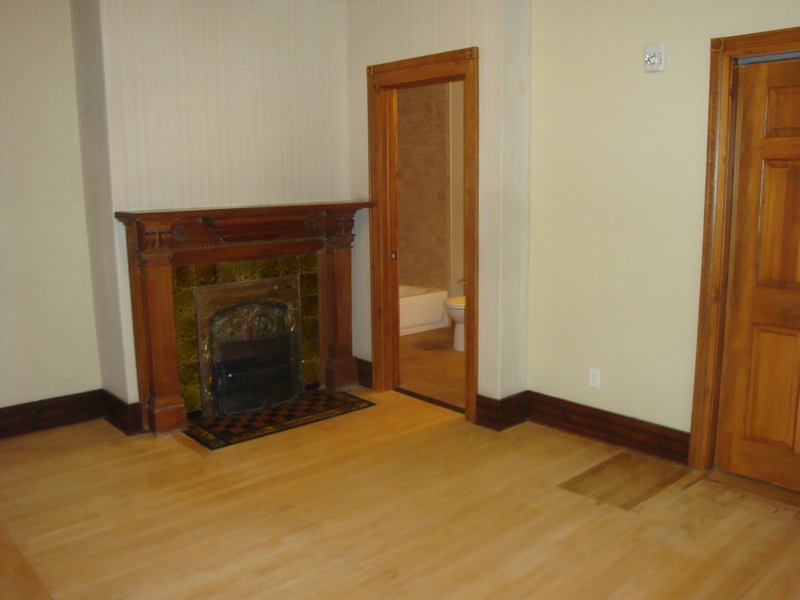 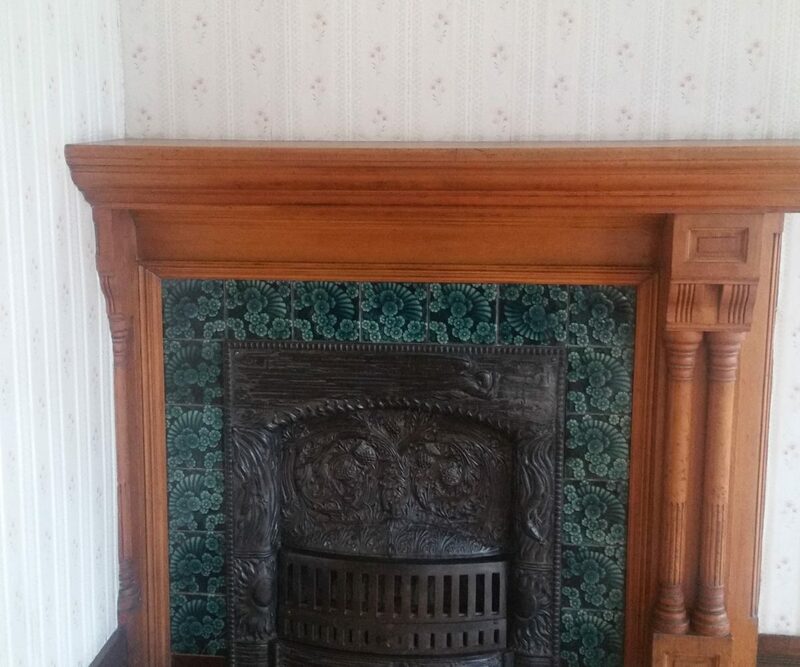 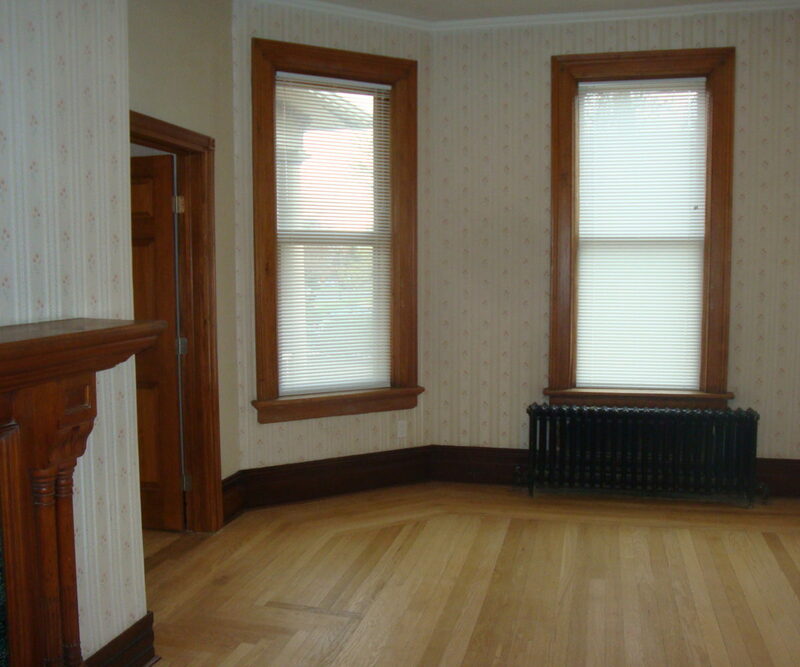 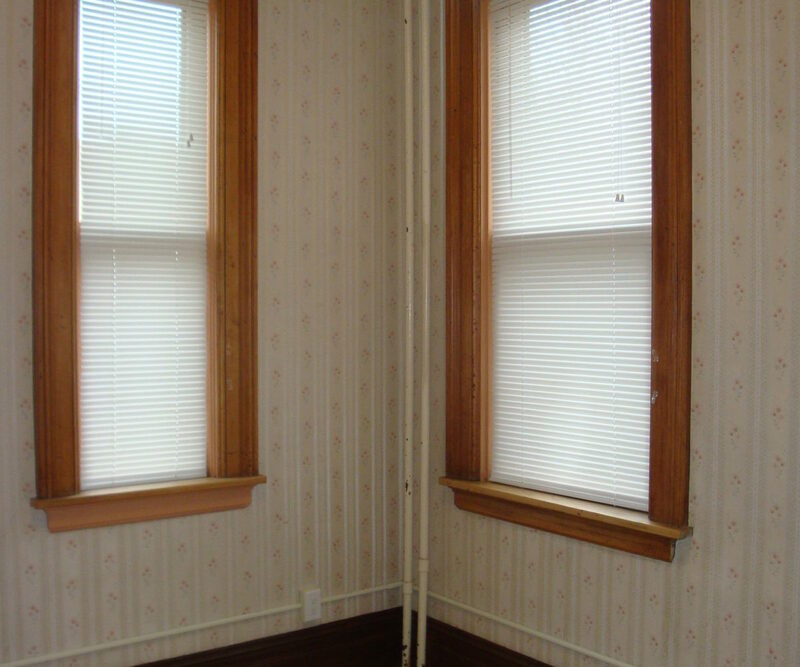 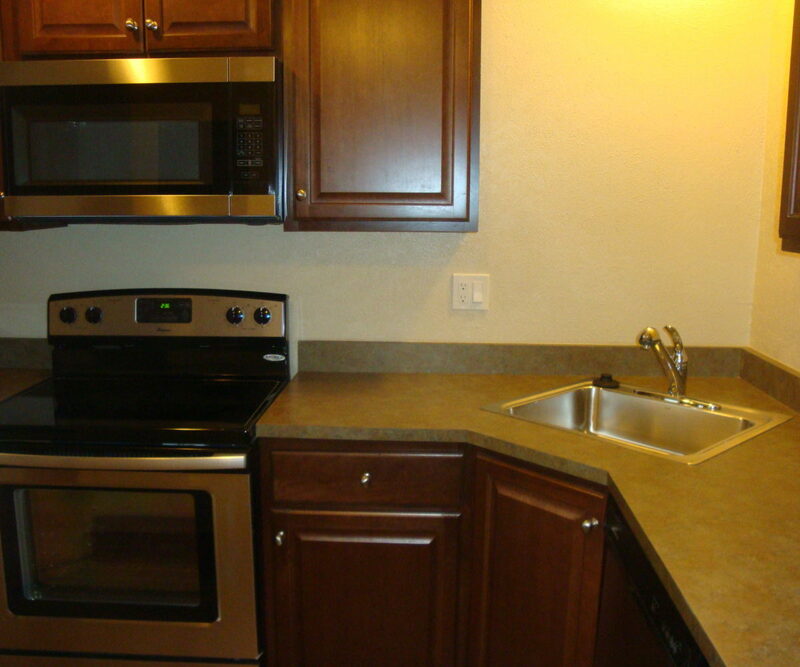 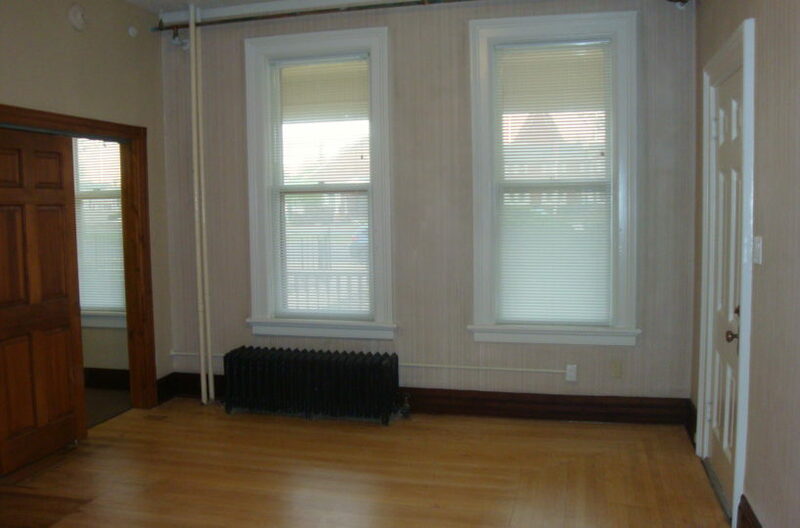 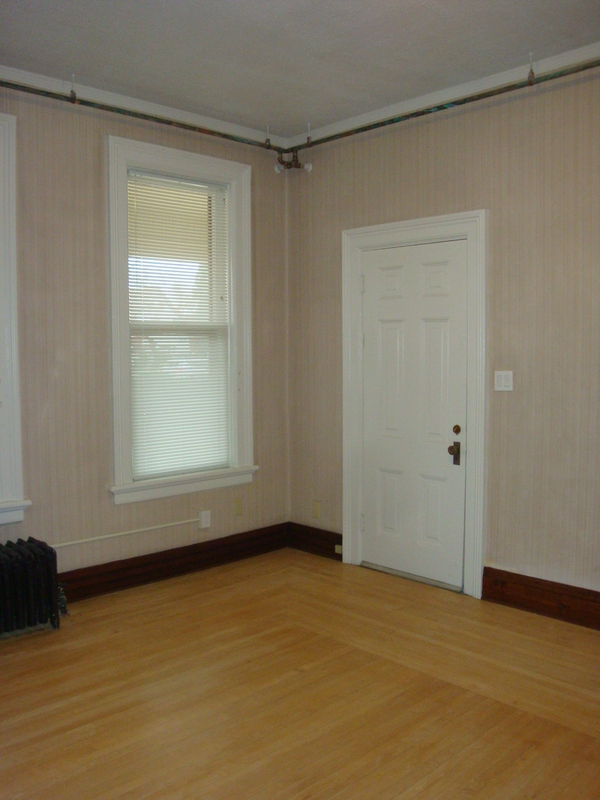 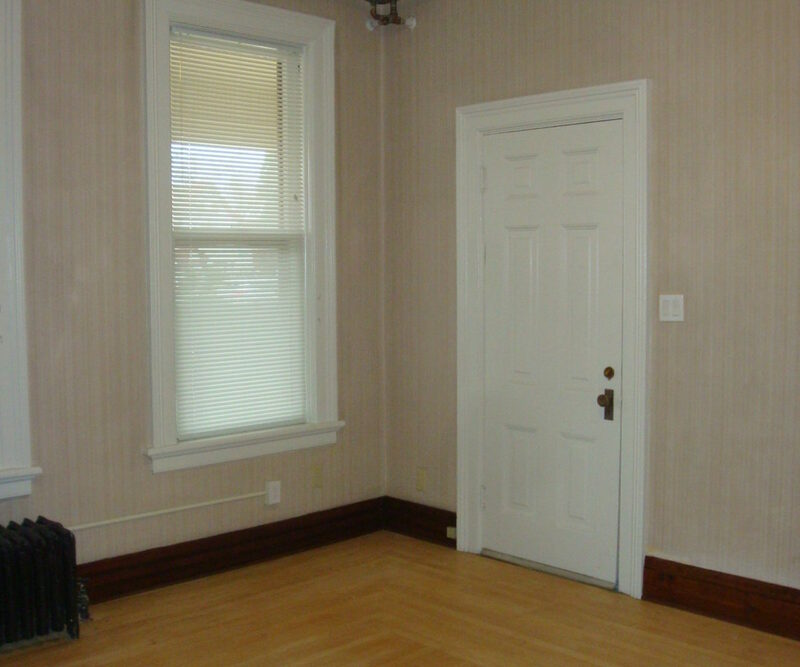 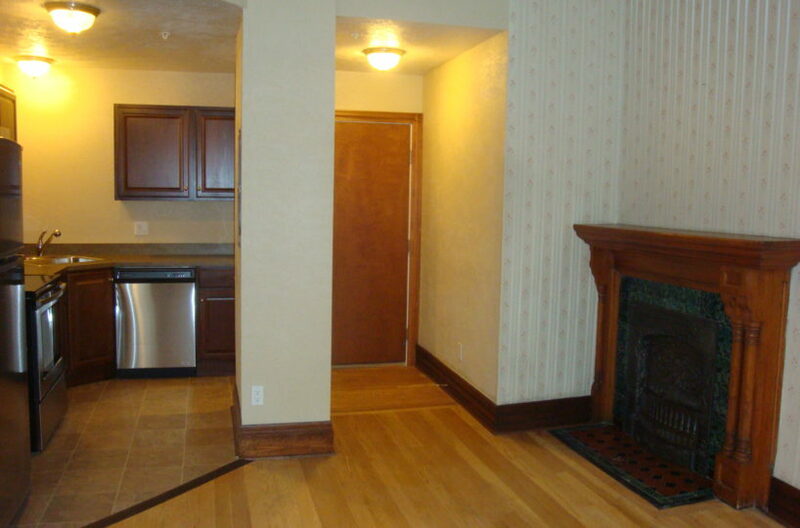 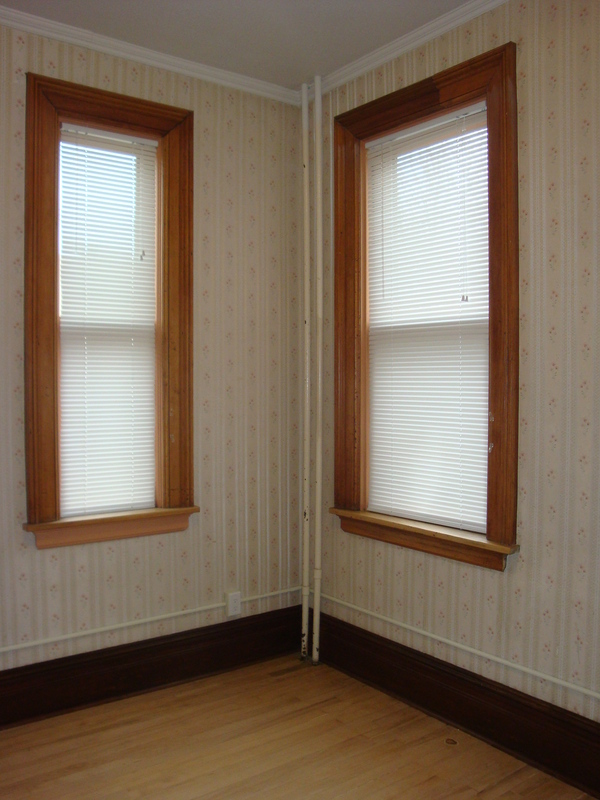 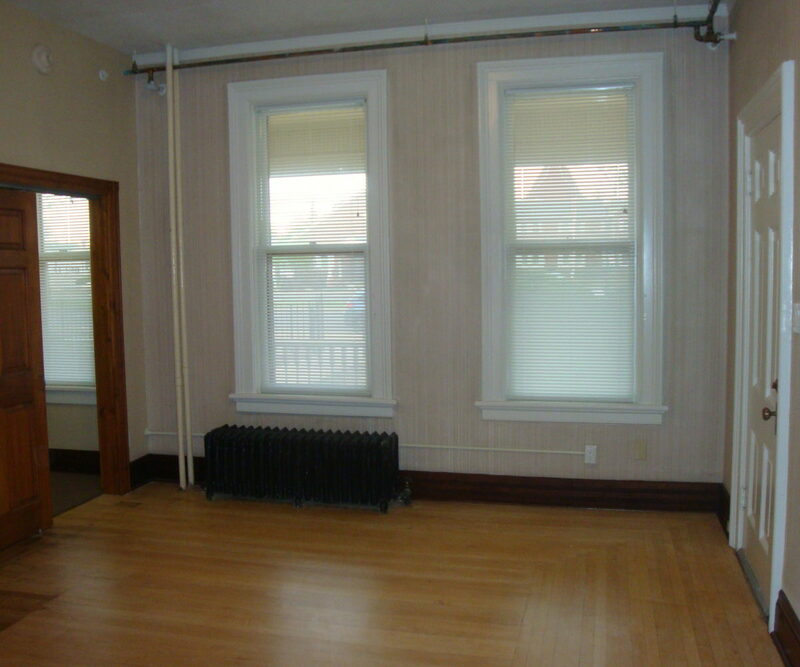 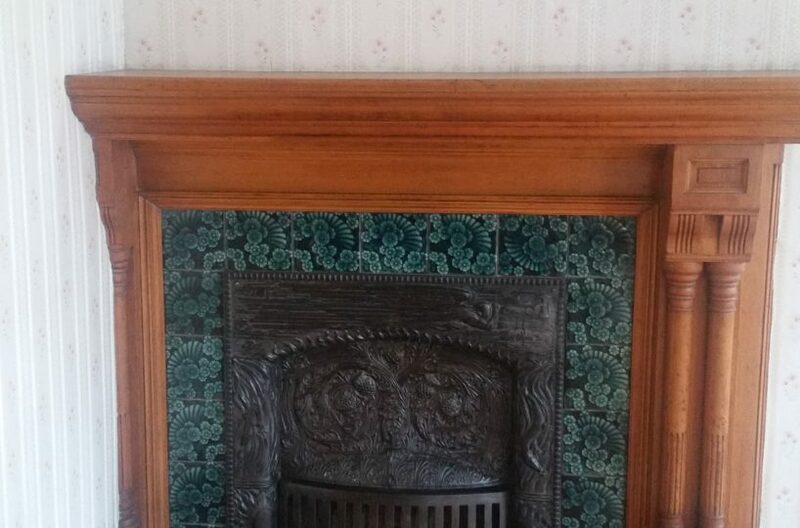 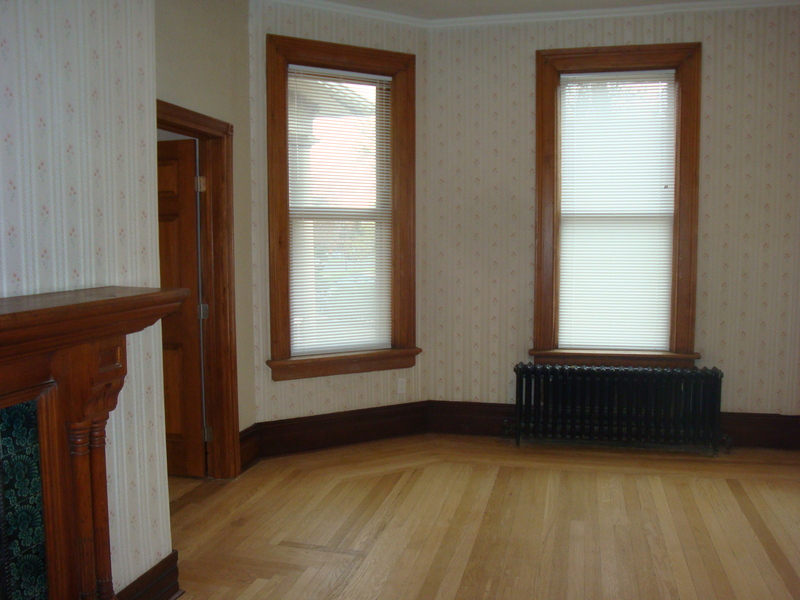 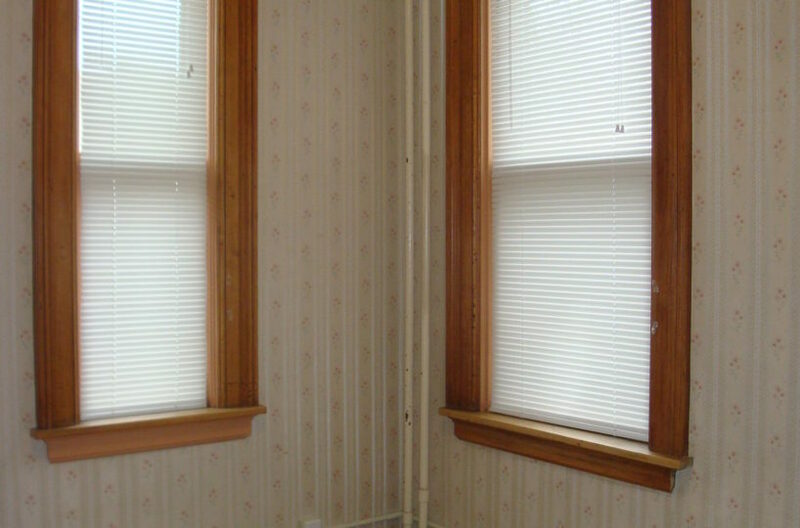 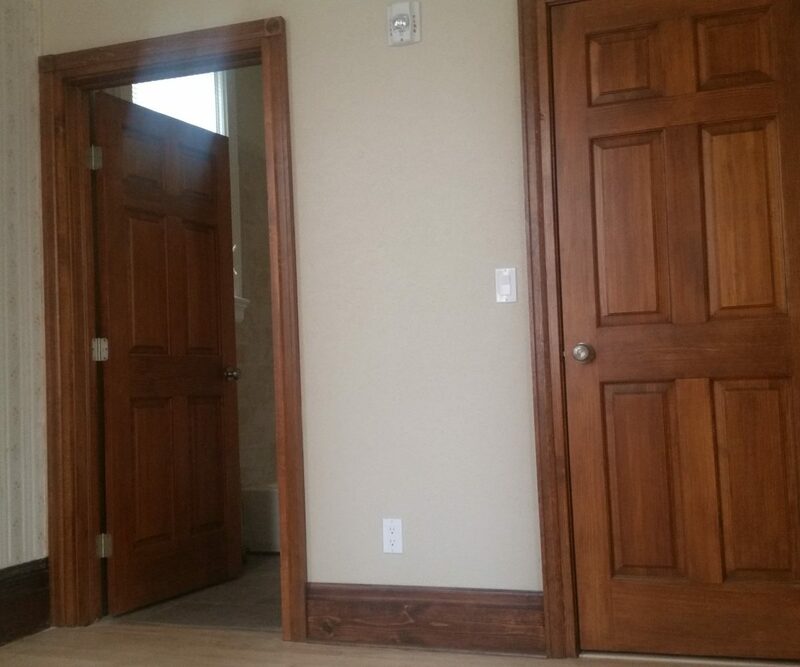 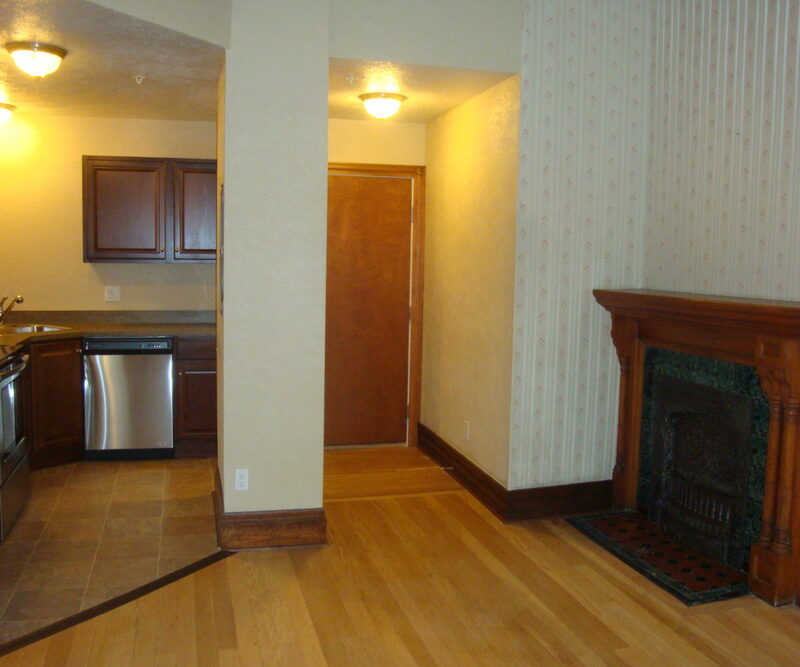 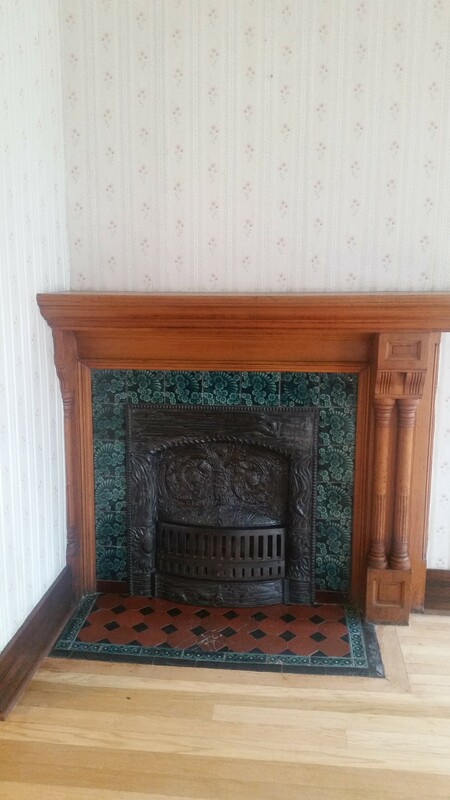 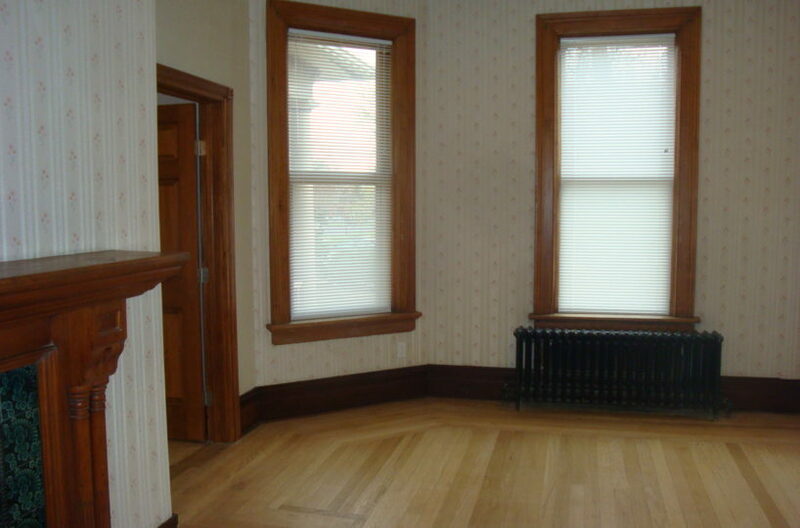 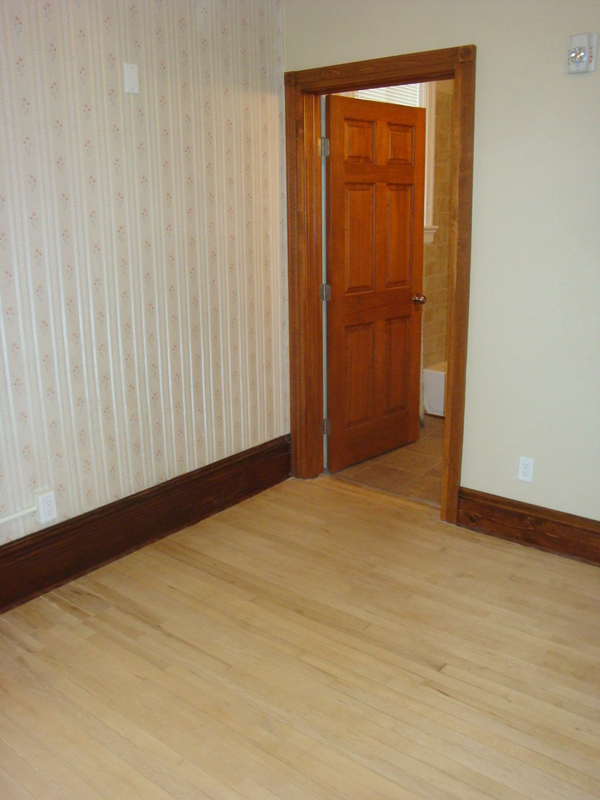 This is a 2 bedroom, 2 bath ground level unit with 2 beautiful aesthetic fireplaces. 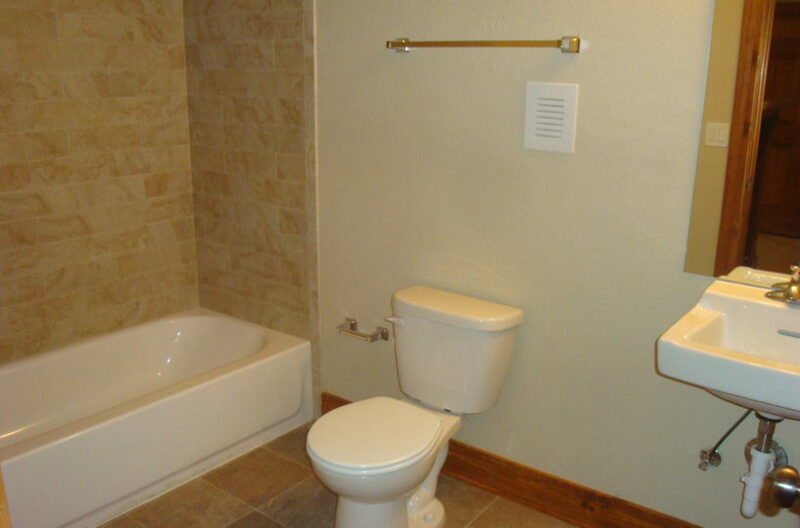 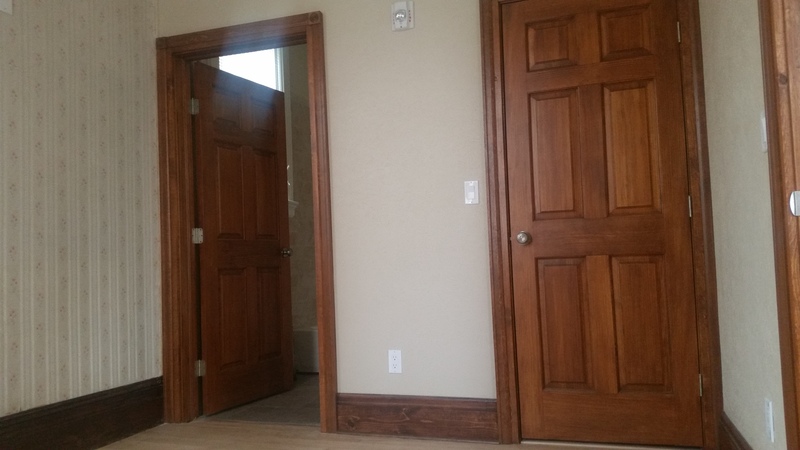 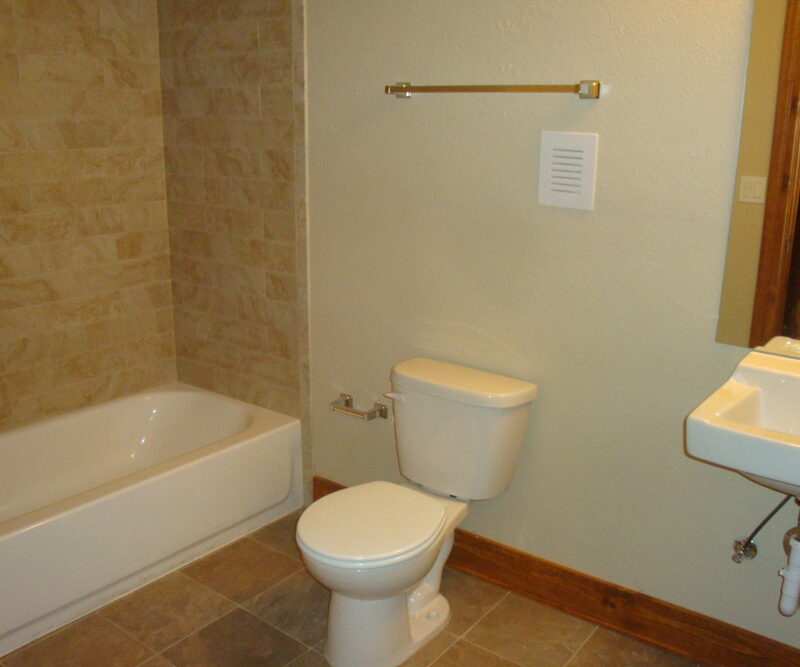 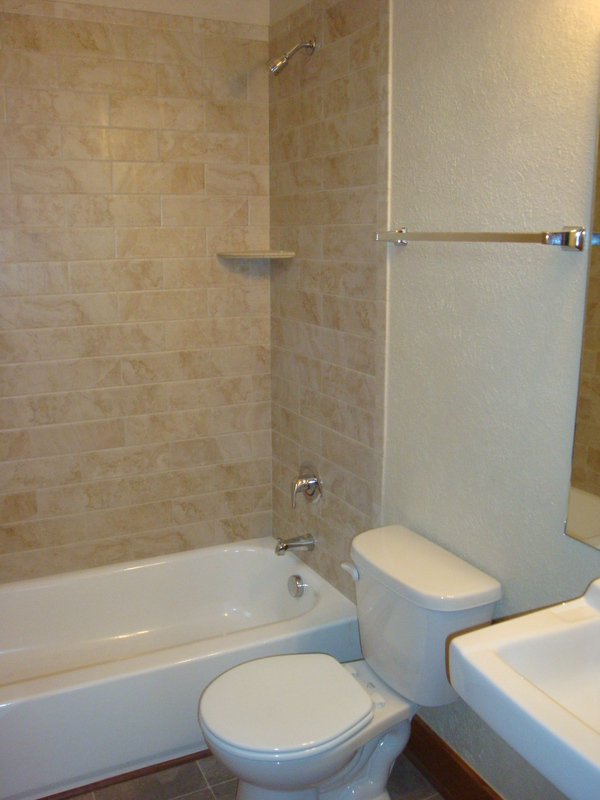 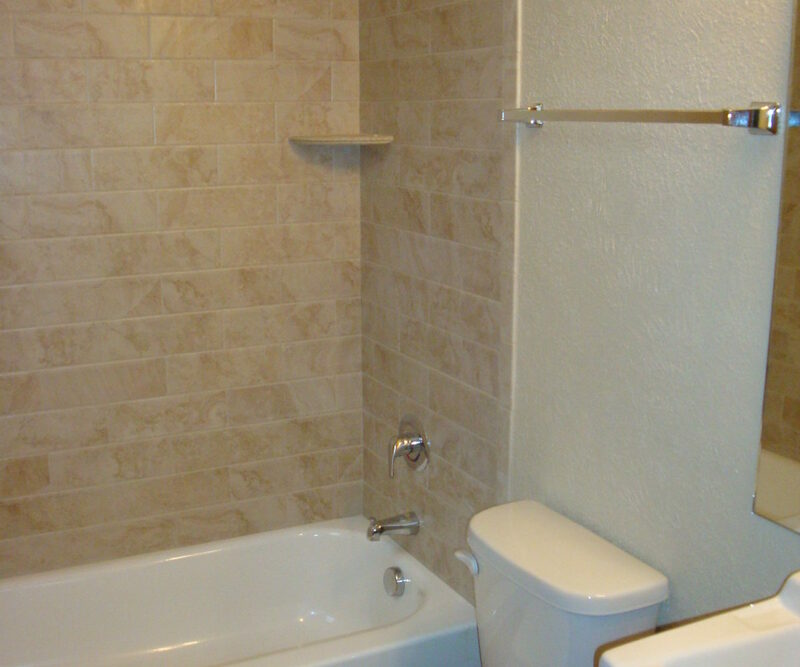 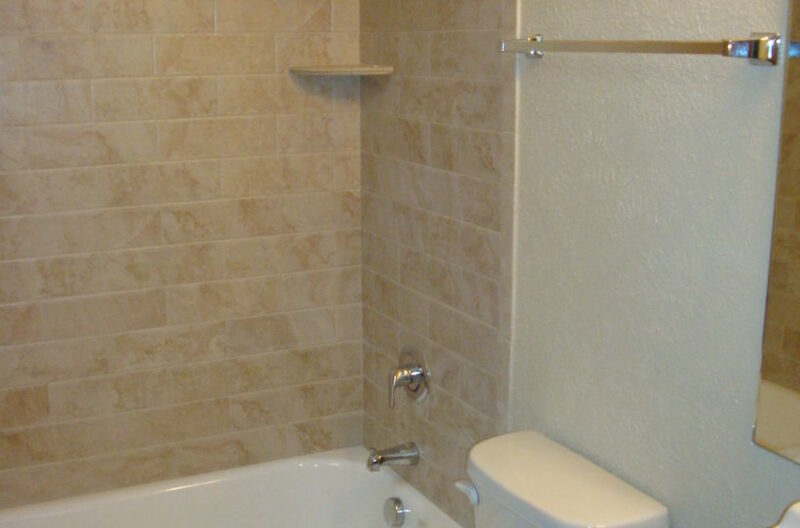 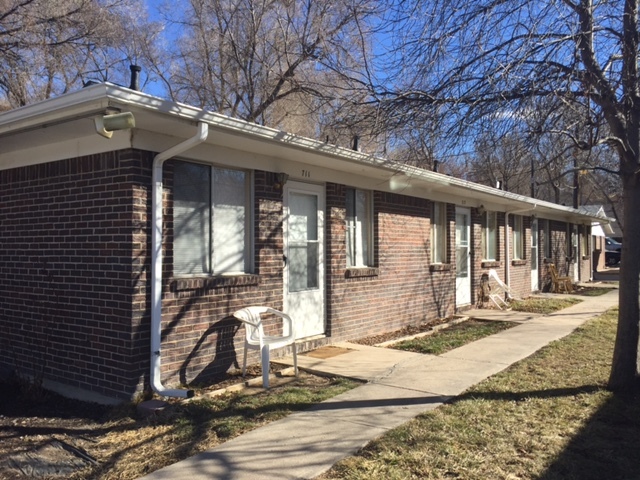 Each bedroom has a private bath and the unit has a private patio. 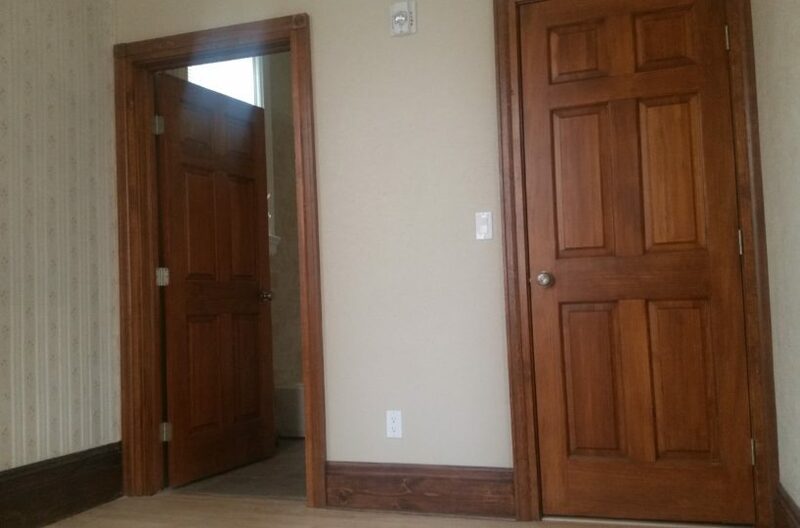 Tenant is responsible for electric only. 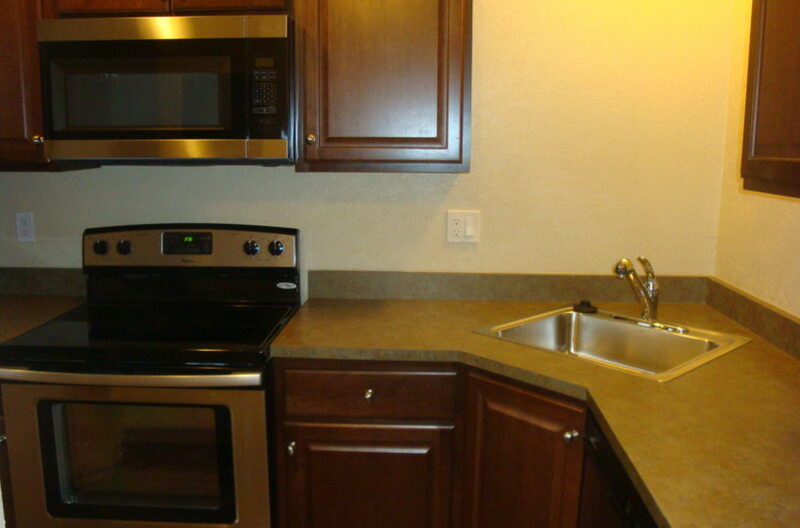 On site coin operated laundry and off street parking is available. 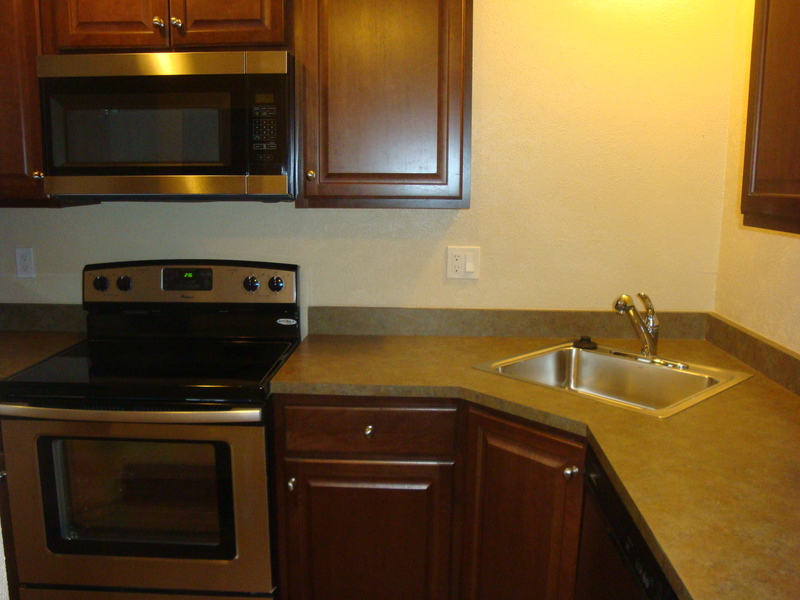 Small pets ok with owner approval and pet deposit. 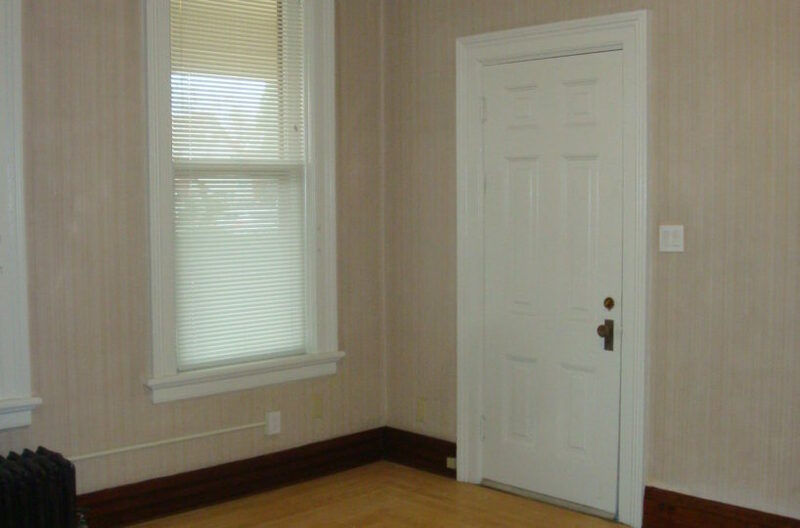 Security deposit equal to one month’s rent.